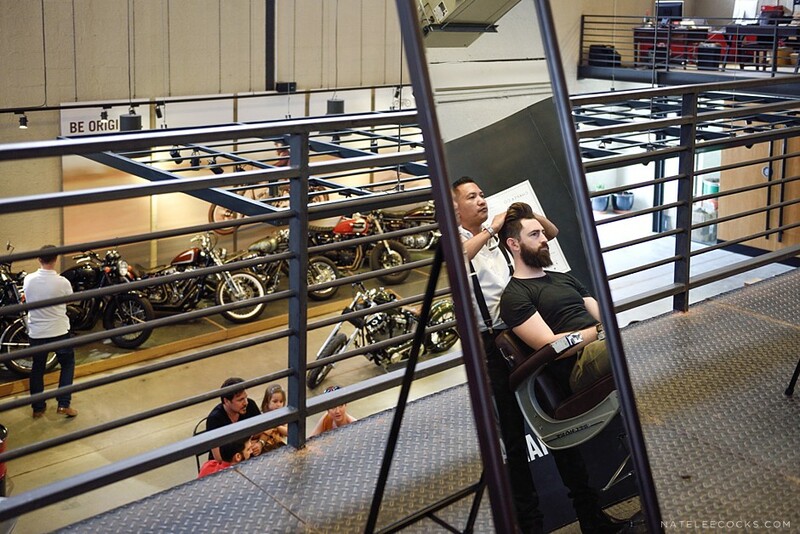 This weekend I had the privilege to hang with the boys from CHAPS & CO at CAFE RIDER CUSTOM MOTORCYCLES for their Pop Up Barbershop series. 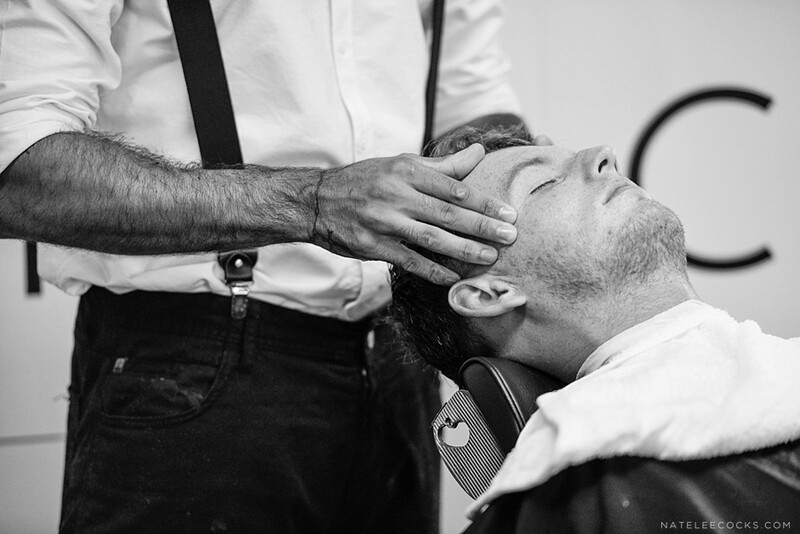 Gone are the days when men could let their stray hairs grow and get away with it. 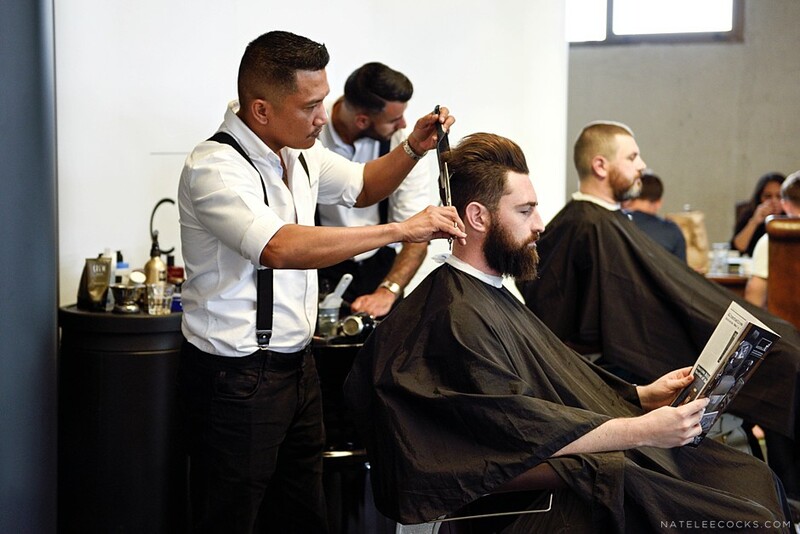 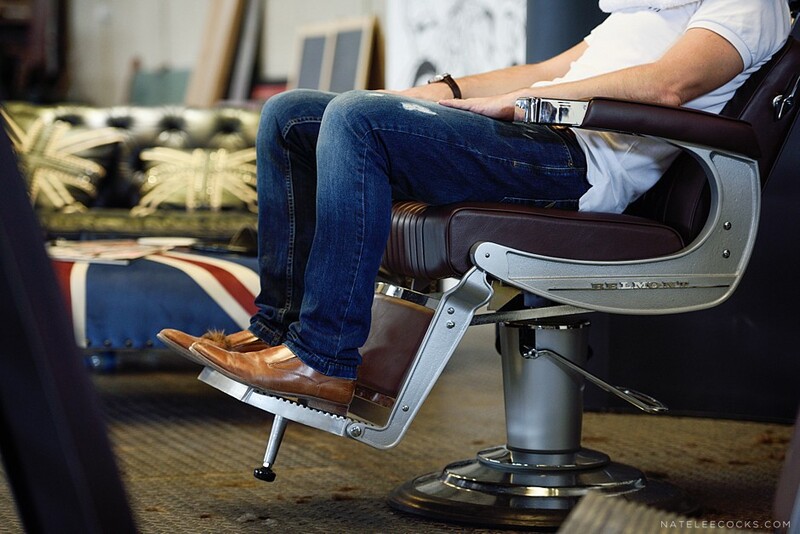 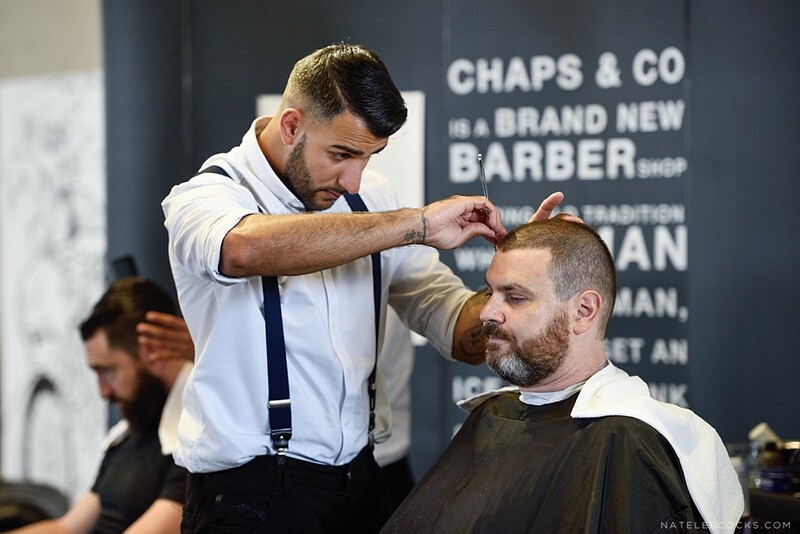 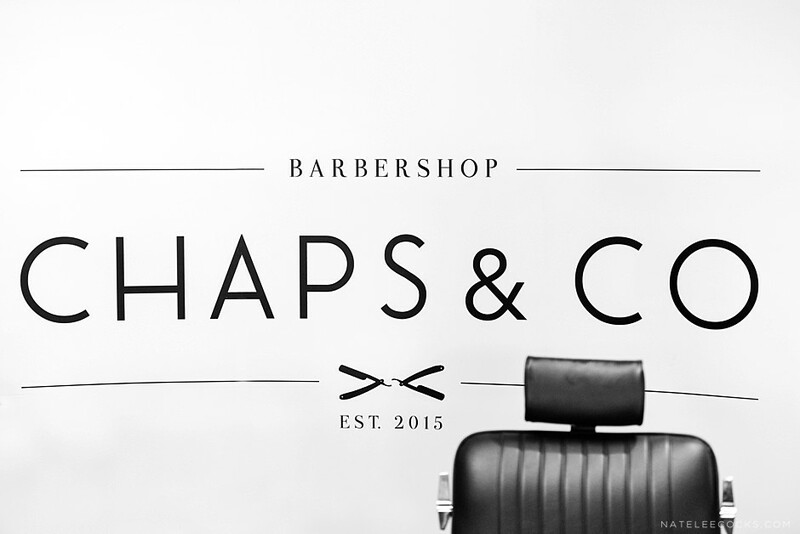 Chaps & Co, owned by Jordan Davies & Chris Browne, offers the whole shebang when it comes to Gentleman’s Grooming from hair to toes! 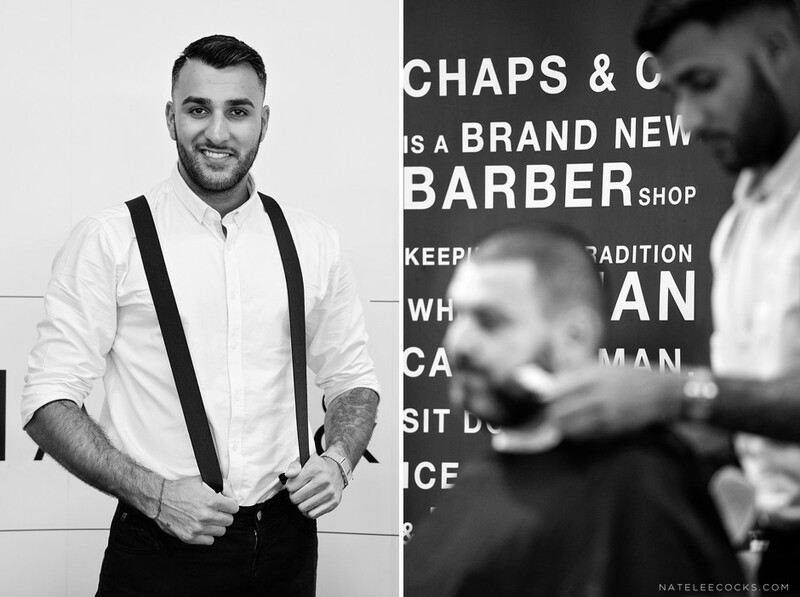 (a) CHAP (urban dictionary definition) A Suave gentlemen. 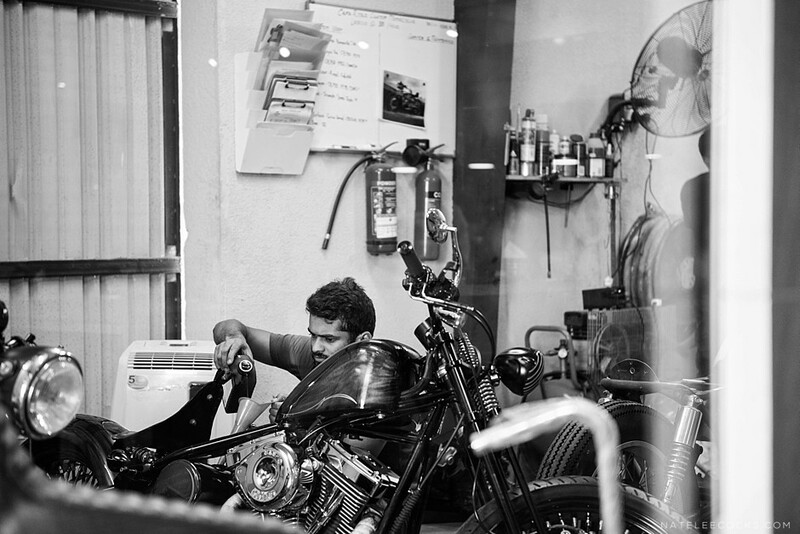 Women like him. 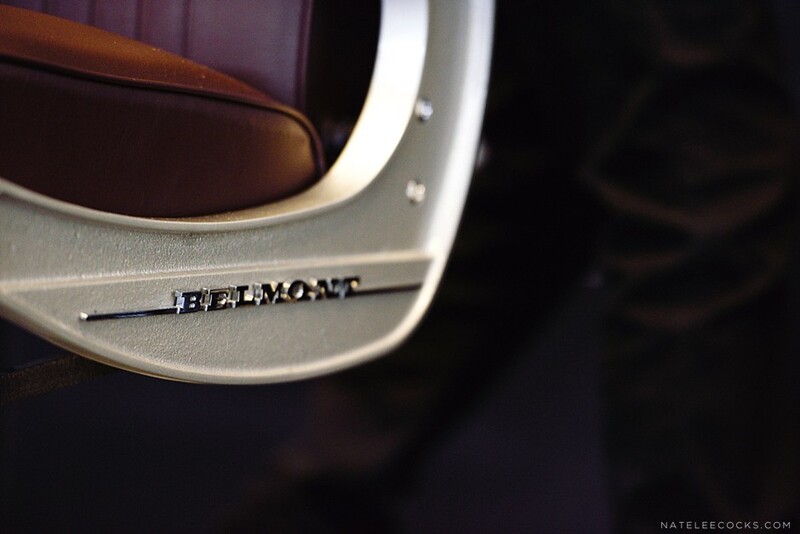 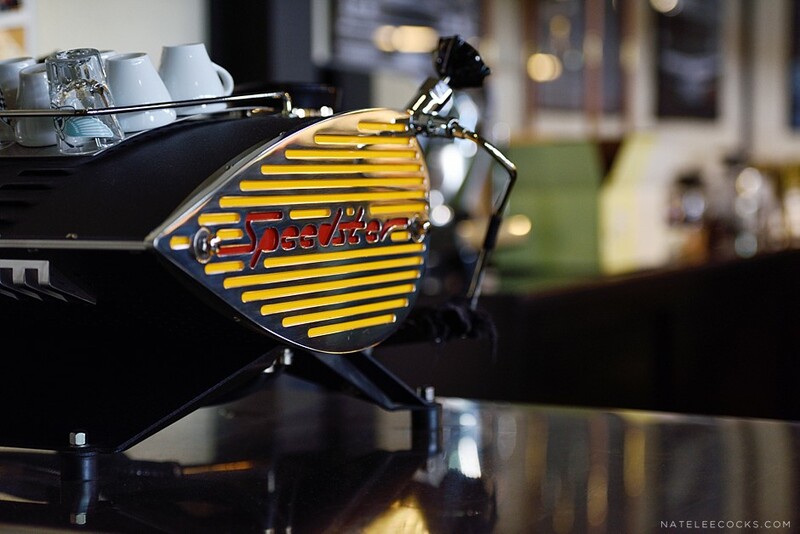 Can be a bit of a flirt, always looks and acts the part. 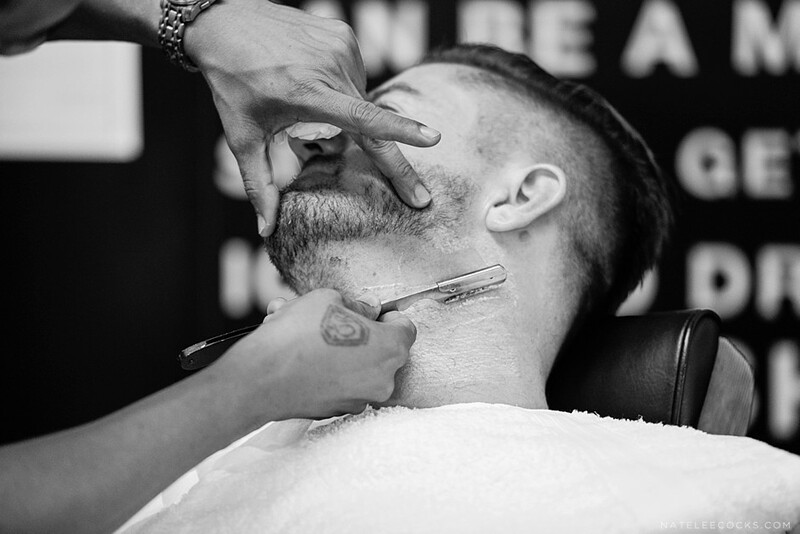 Keep it handsome chaps. 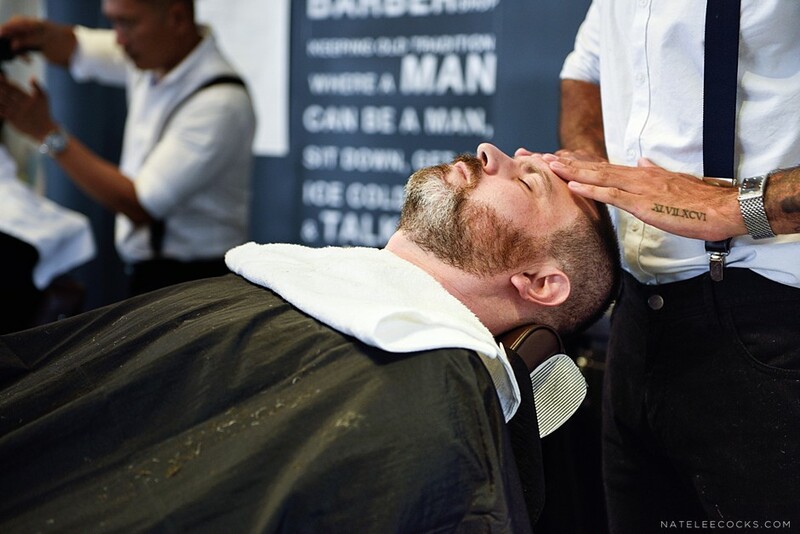 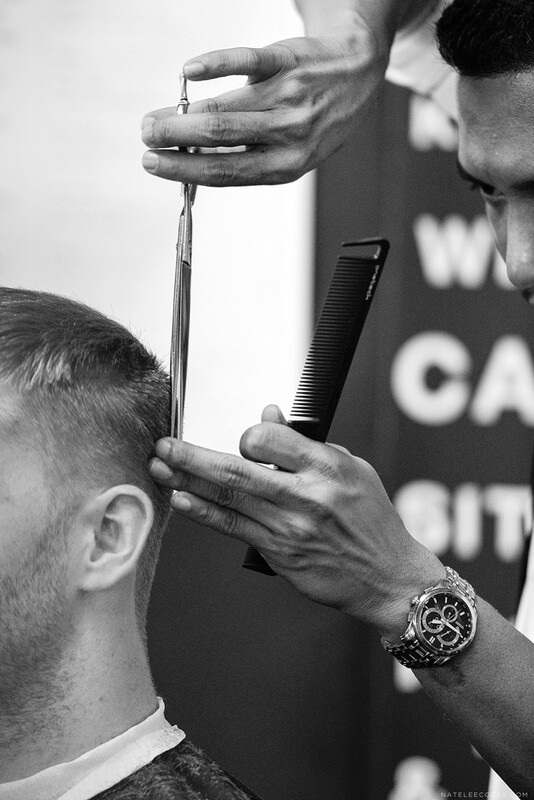 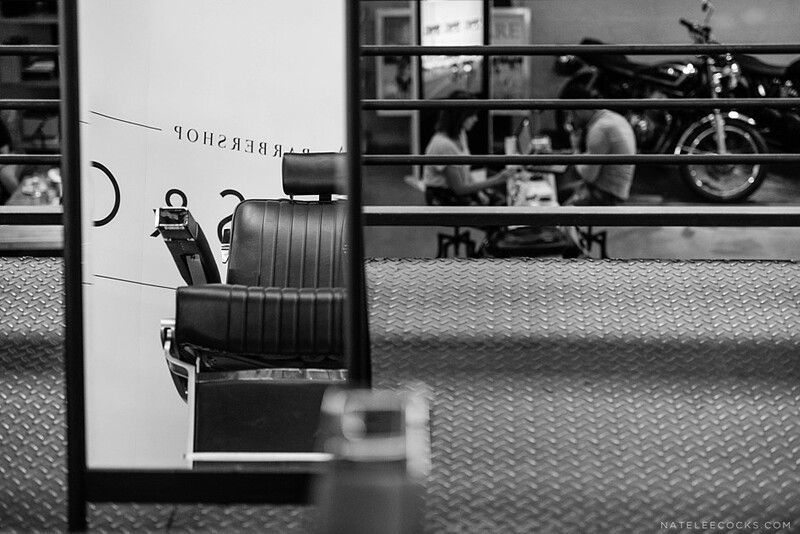 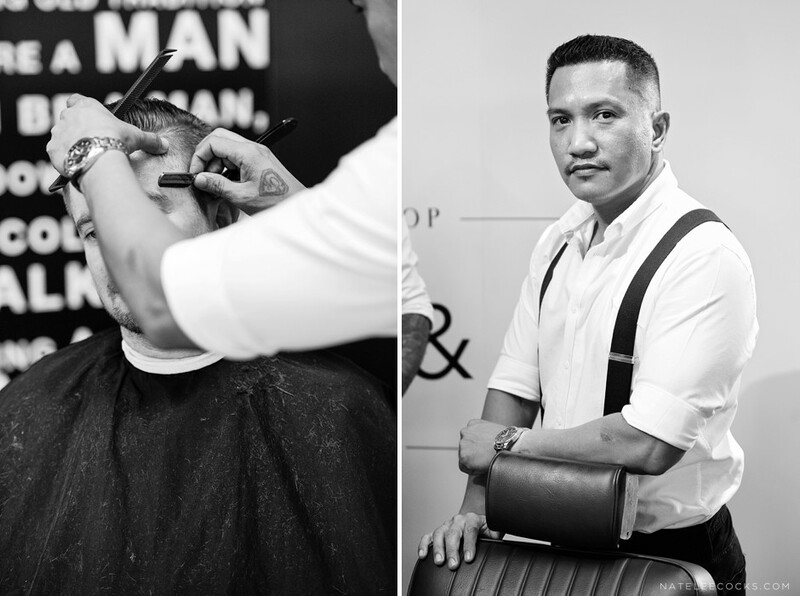 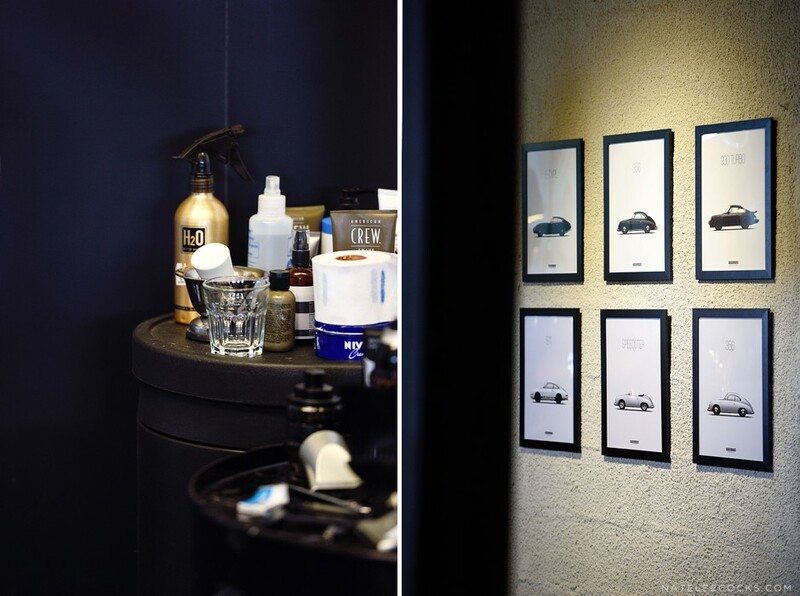 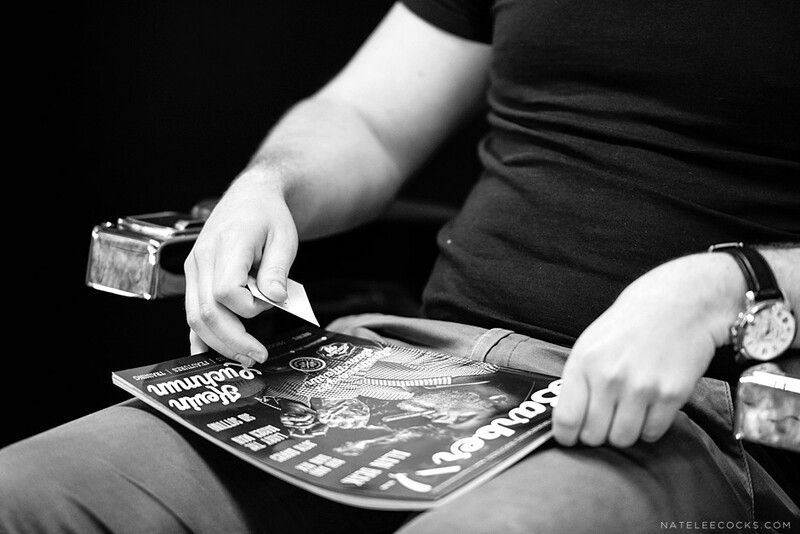 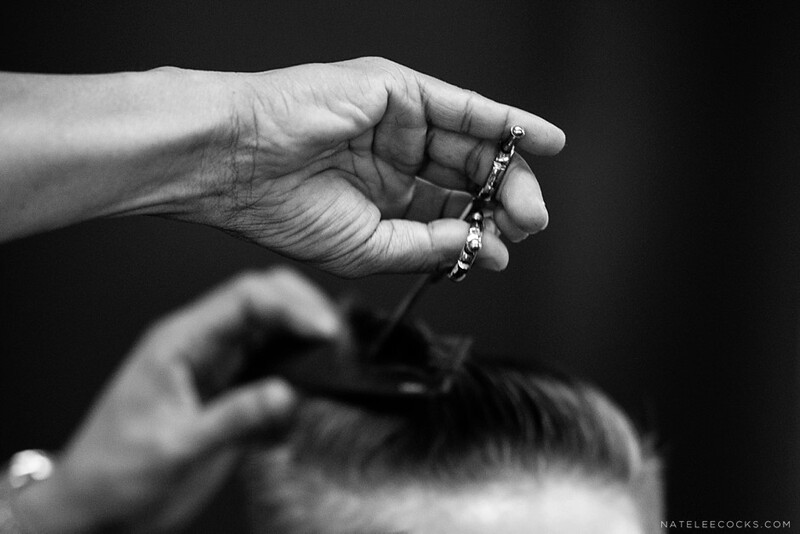 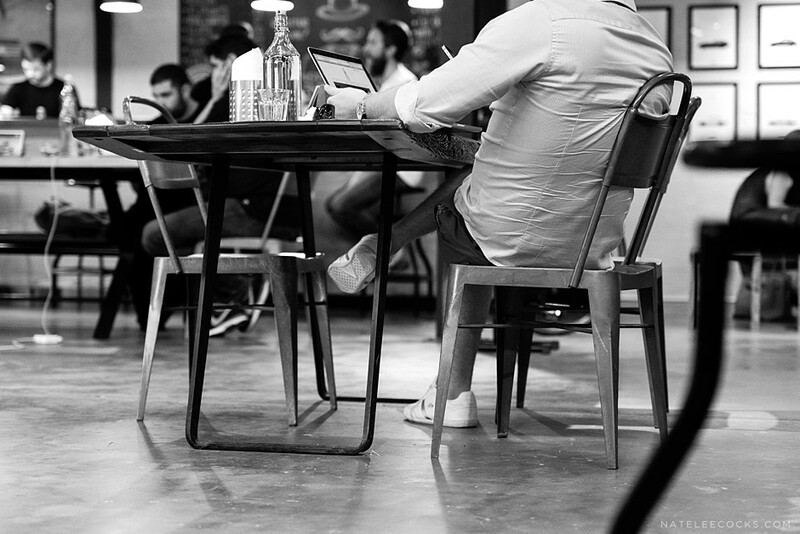 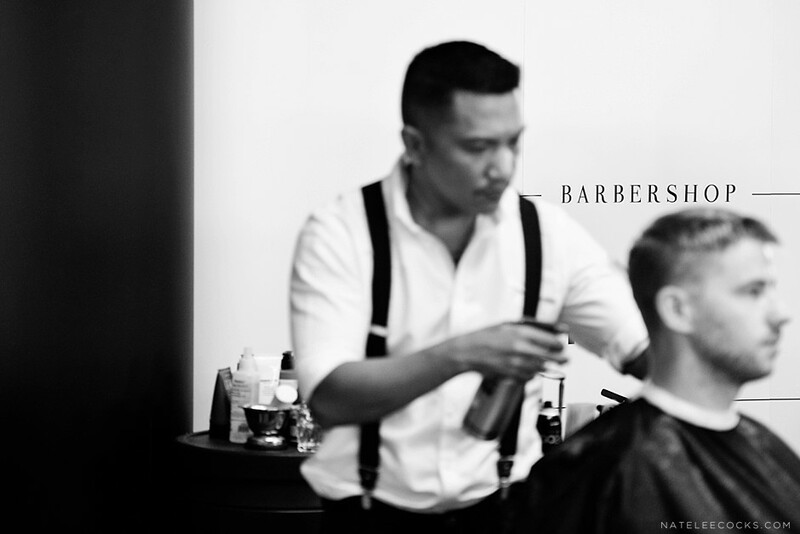 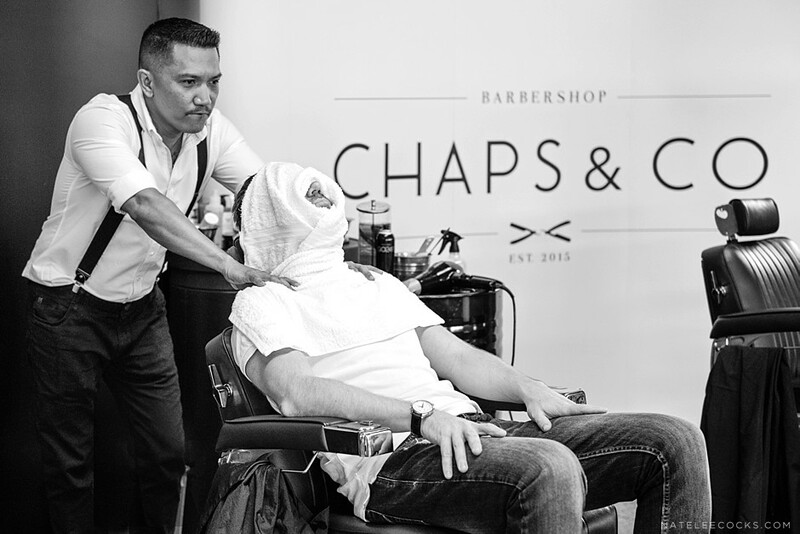 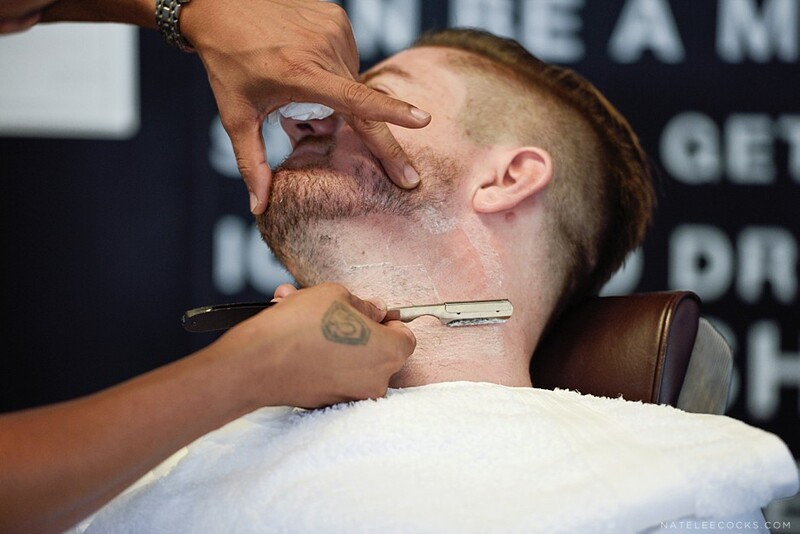 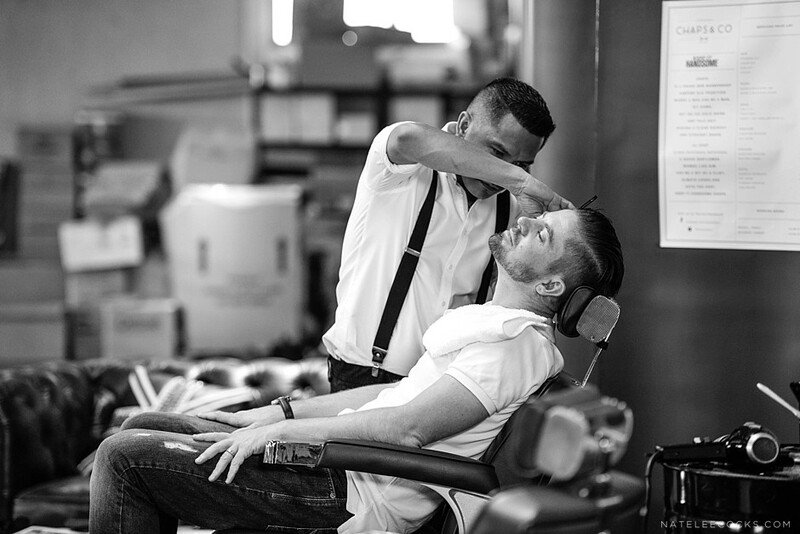 The Chaps & Co Barbershop will be opening soon in JLT DUBAI but till then KEEP IT HANDSOME. 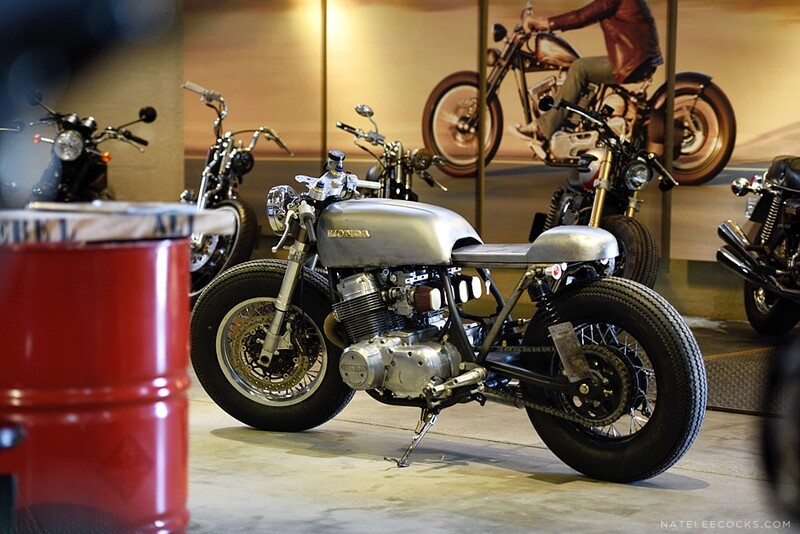 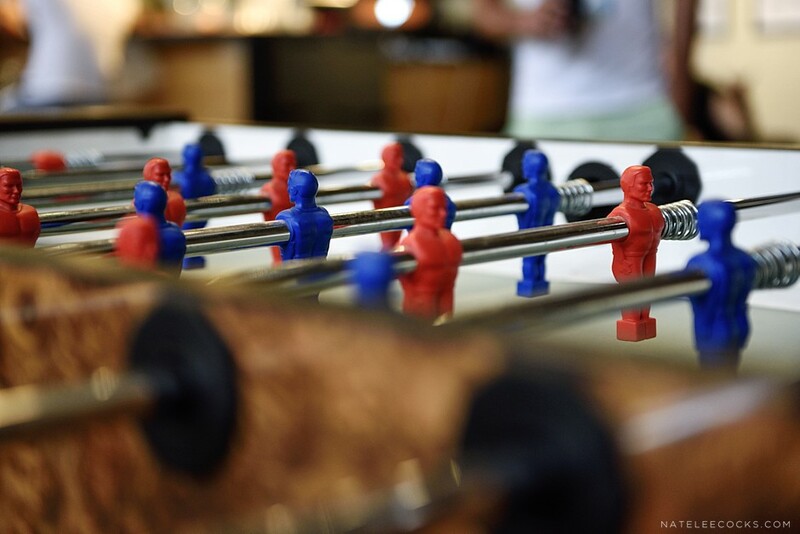 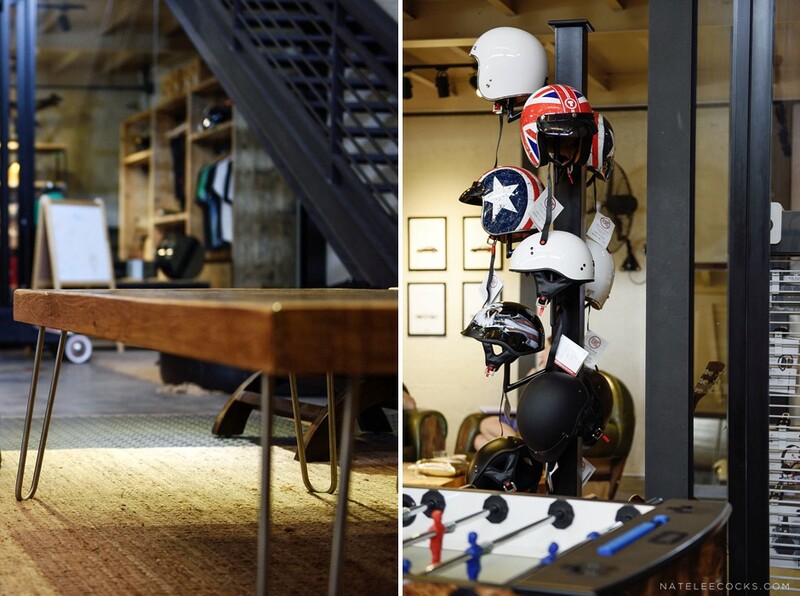 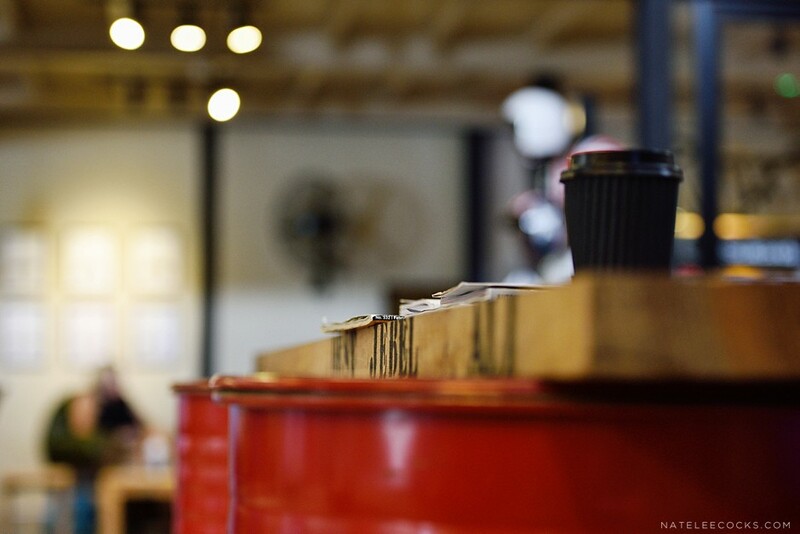 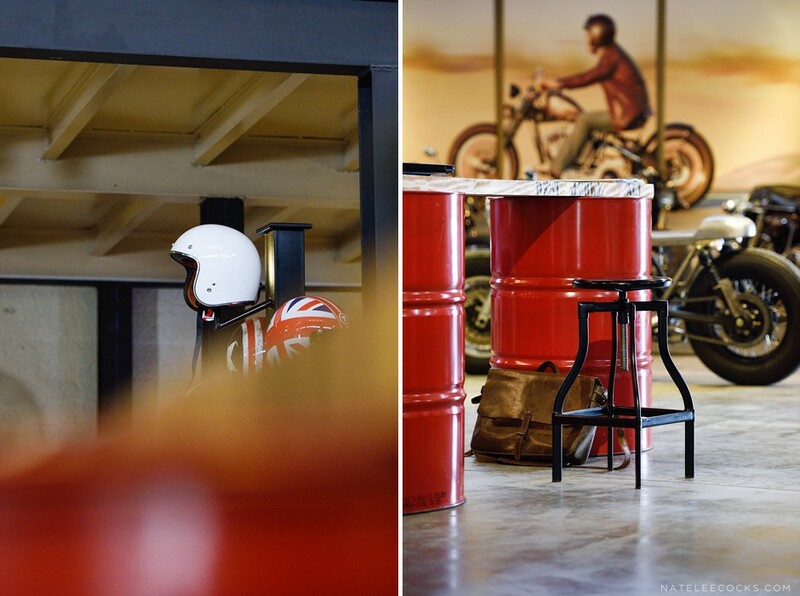 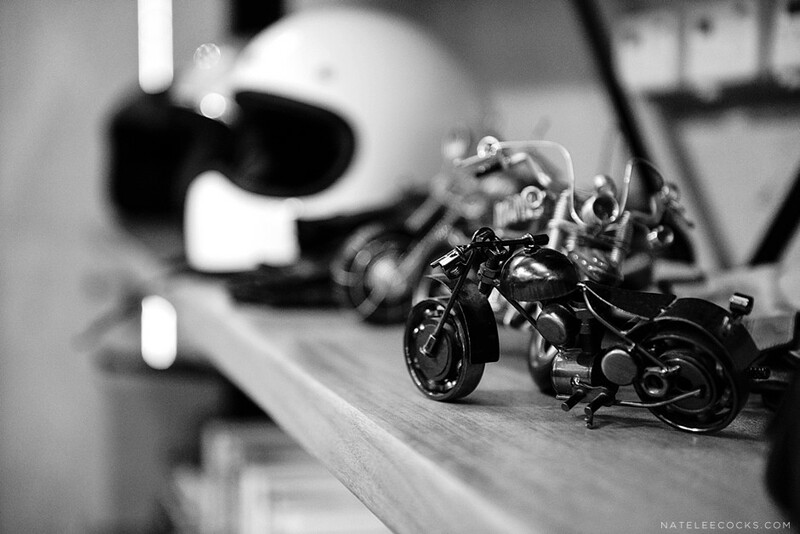 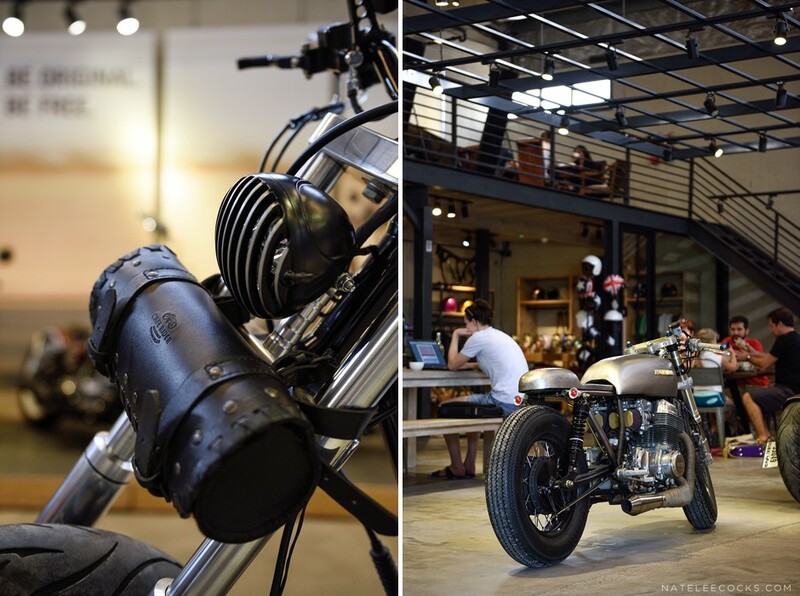 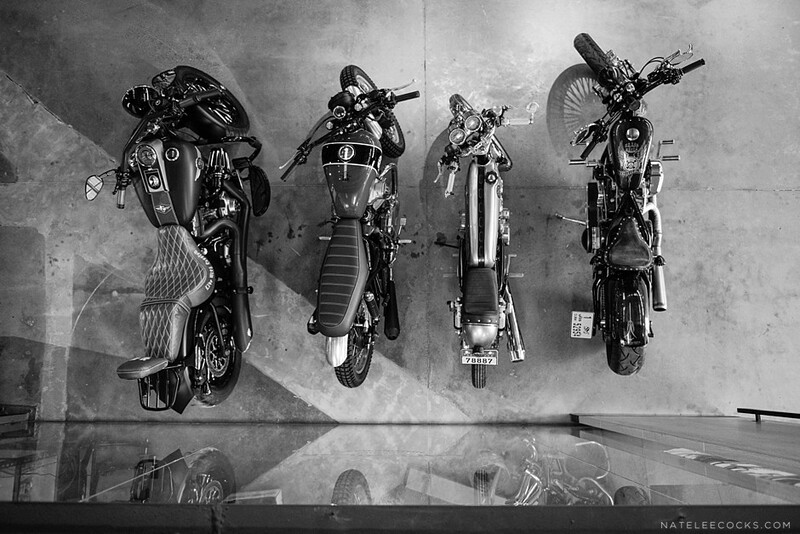 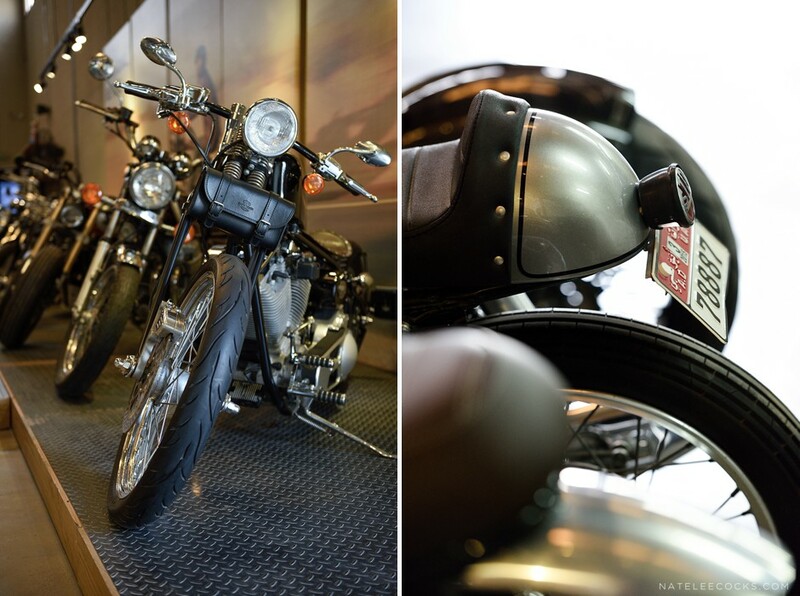 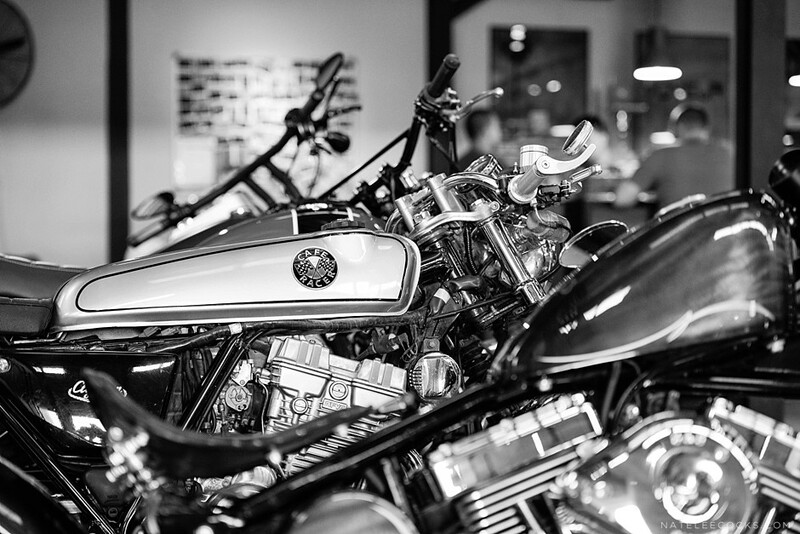 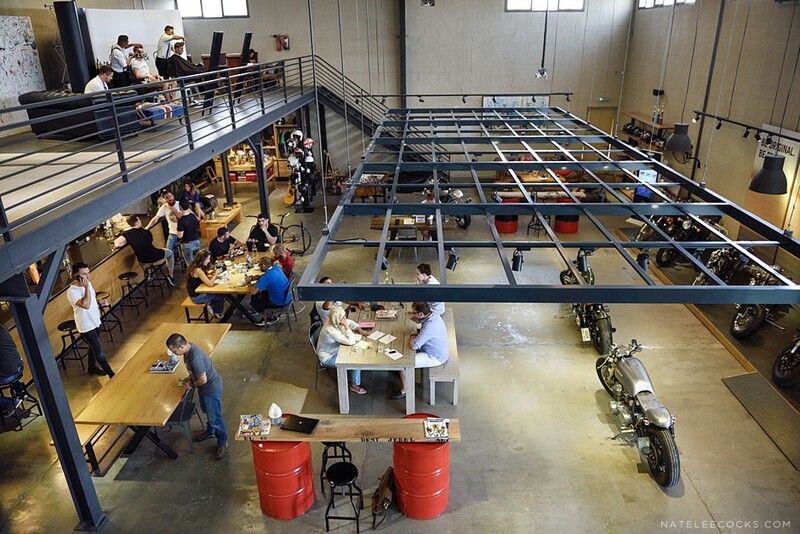 Cafe Rider, the spot for any motorcyclist enthusiast, the dreamers and coffee lovers. 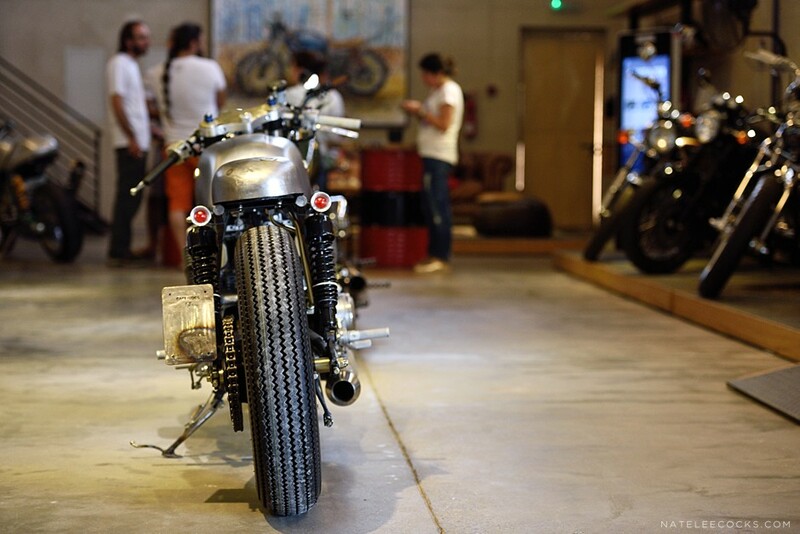 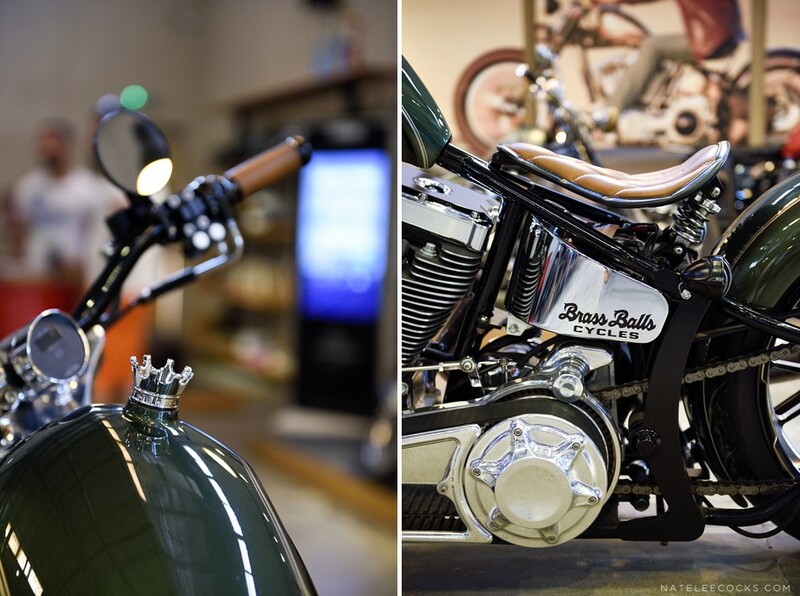 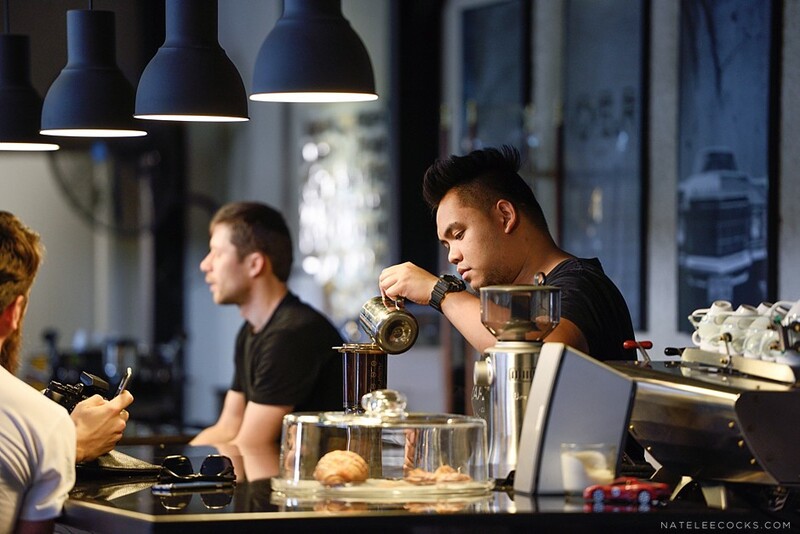 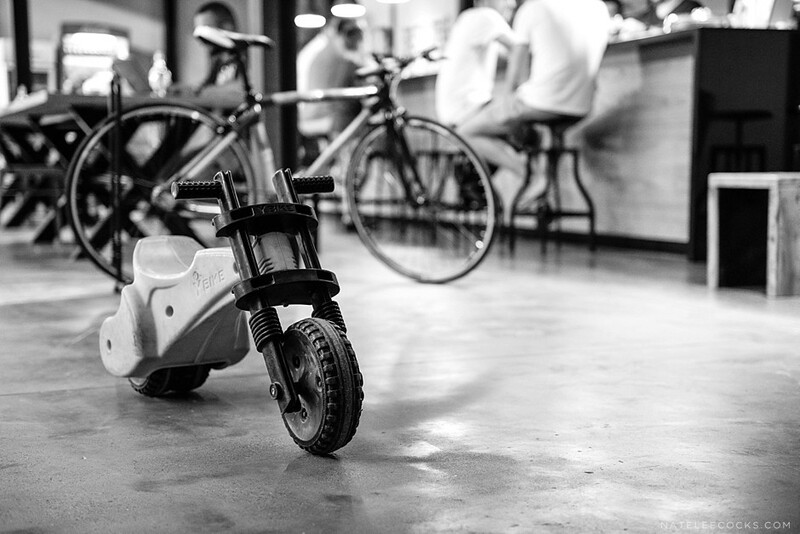 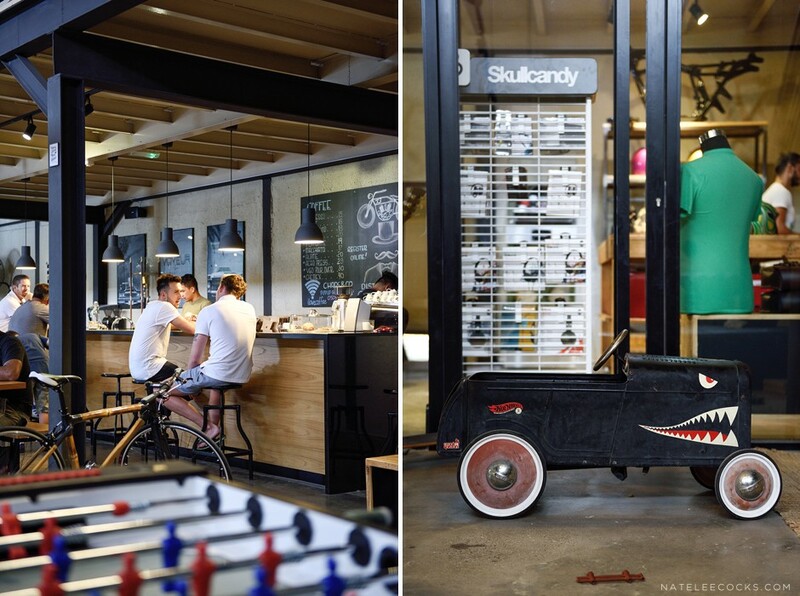 If your in the mood for something different, go and try out Cafe Rider’s specialty coffee bar, run by Dmitriy (who just won the 2014 UAE National Barista Championship) while admiring the art of customized motorcycles. 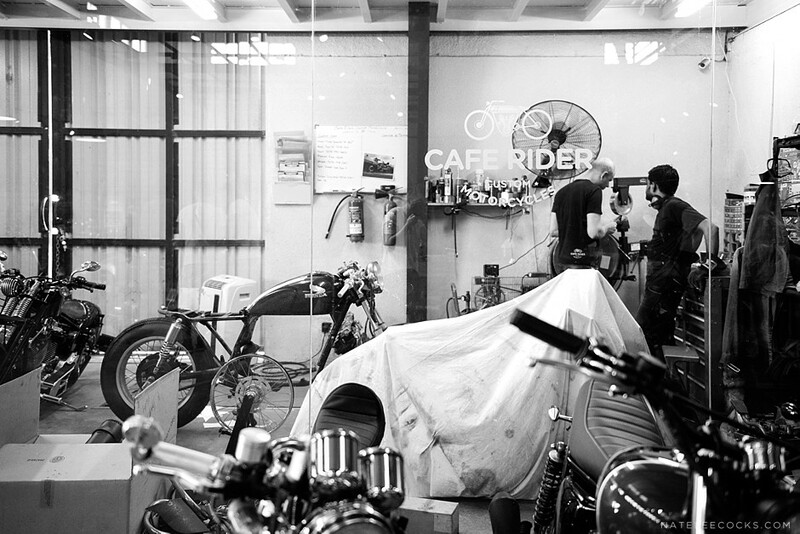 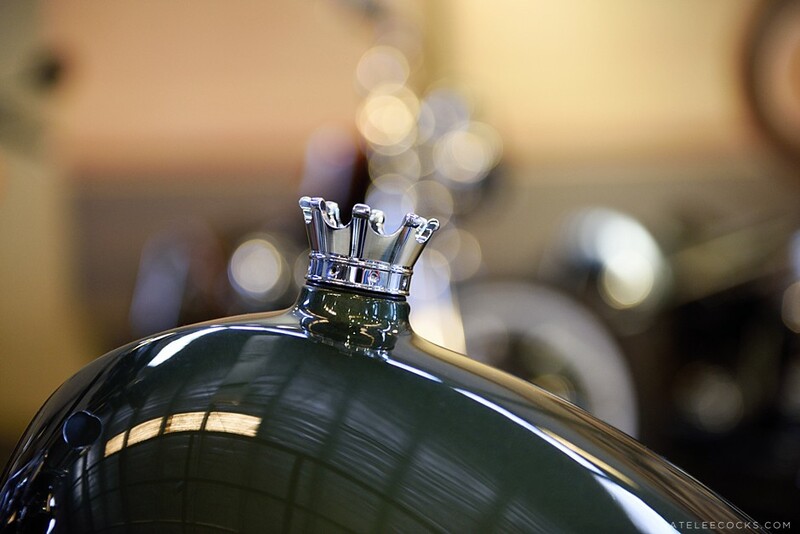 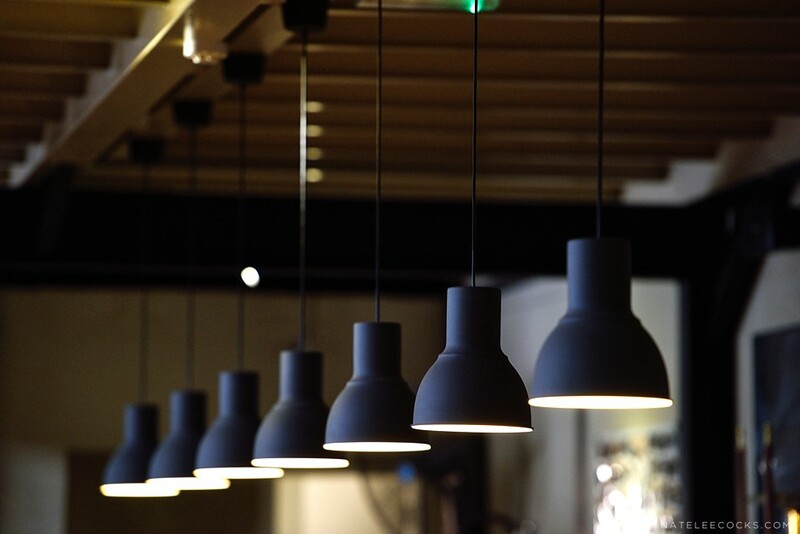 In Cafe Rider’s words: “The road to individuality starts with inspiration. 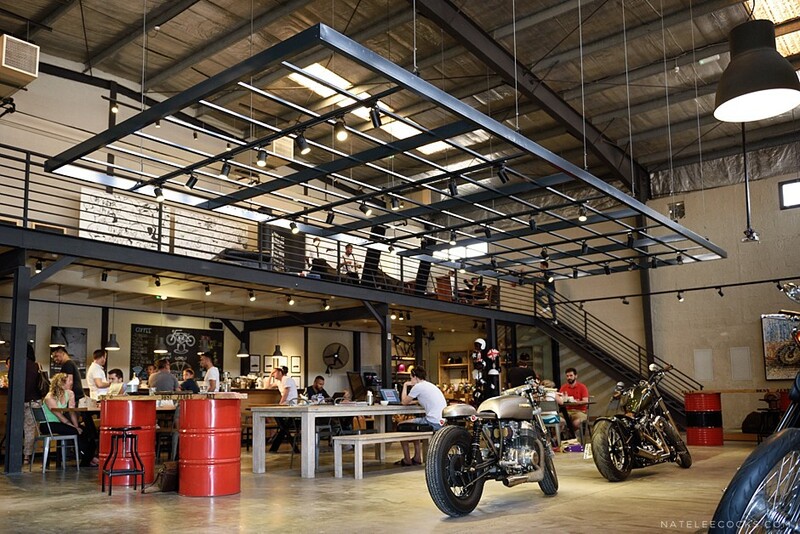 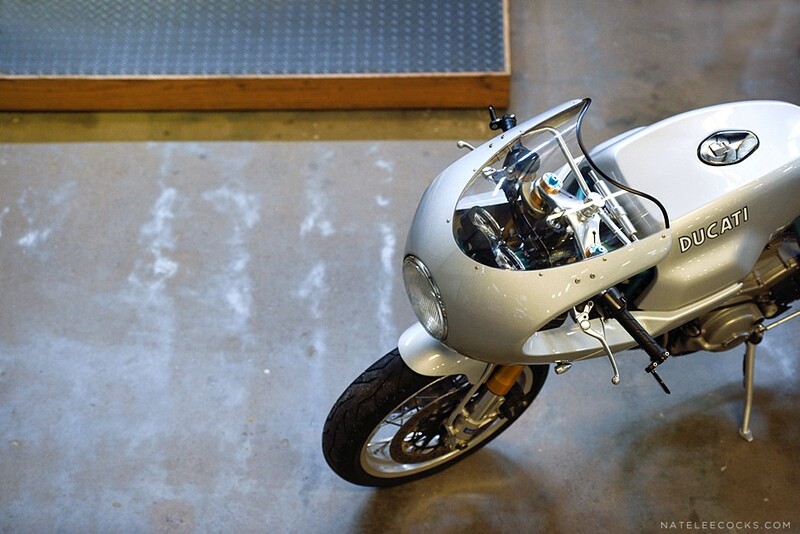 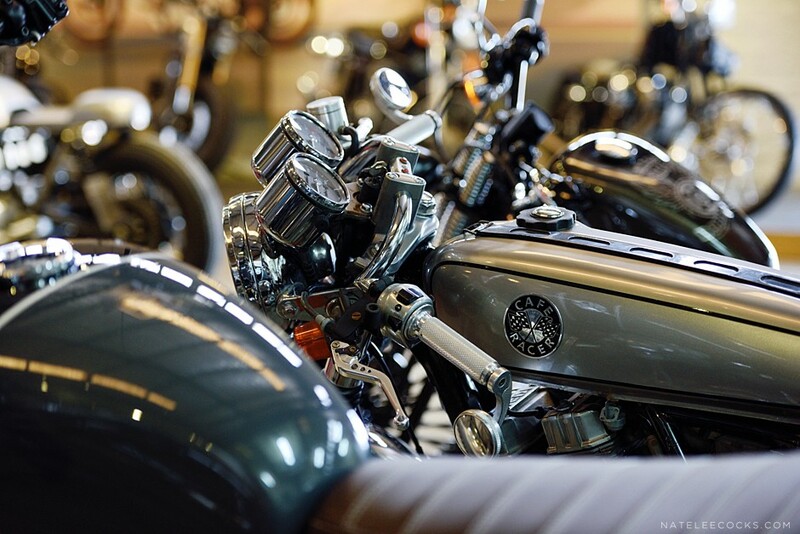 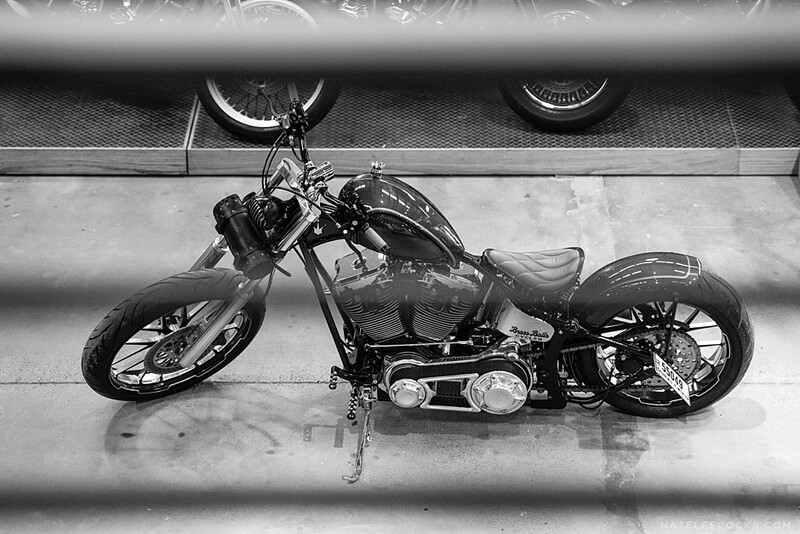 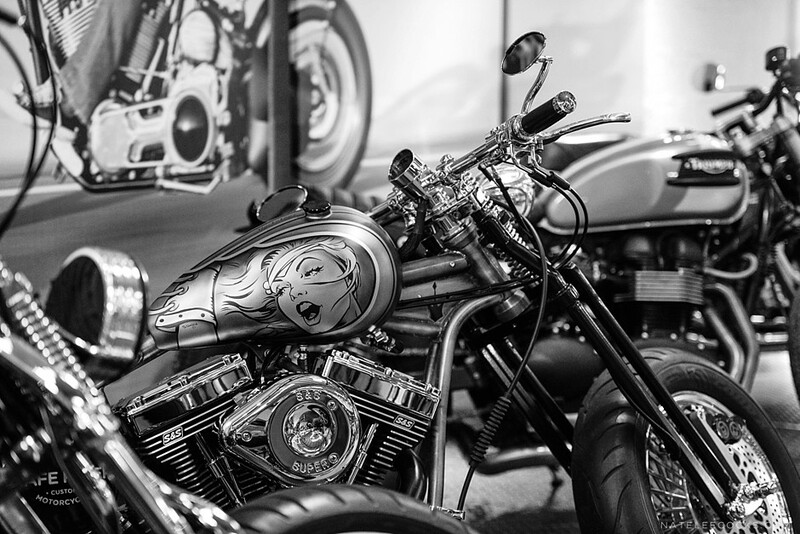 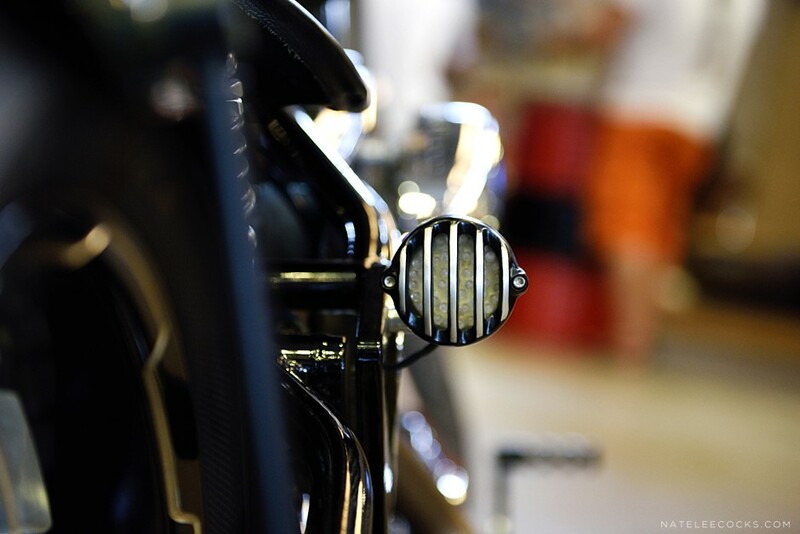 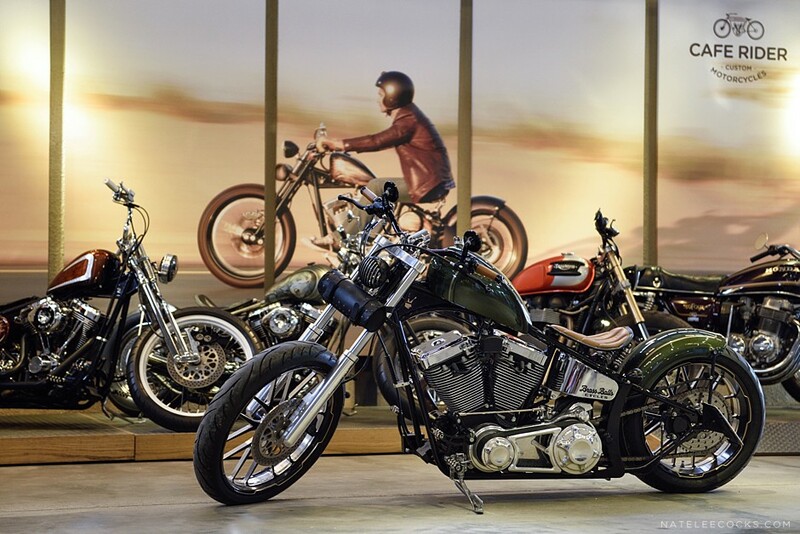 At CAFE RIDER CUSTOM MOTORCYCLES your best idea is perhaps one cup of coffee away; when your passion for power and performance goes full throttle, we are by your side to take it to the open road. 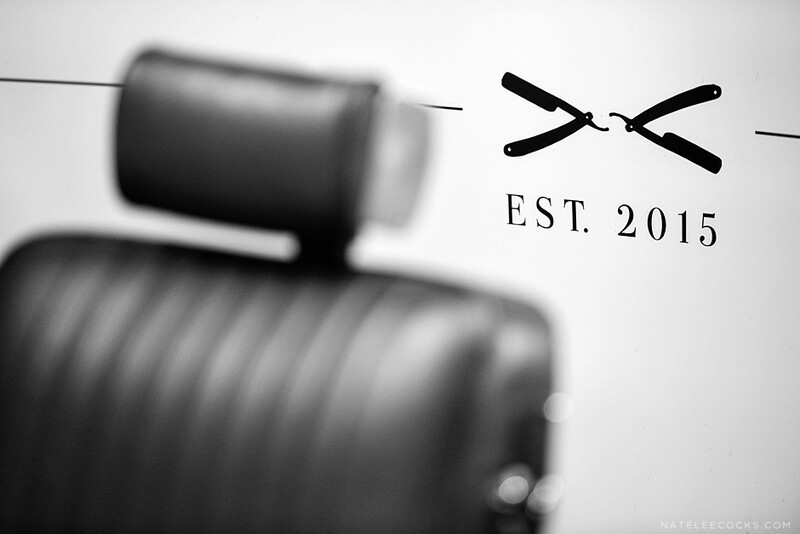 Huge thanks to CHAPS & CO, Cafe Rider and to all the gents that so freely partook in me photographing their grooming session.